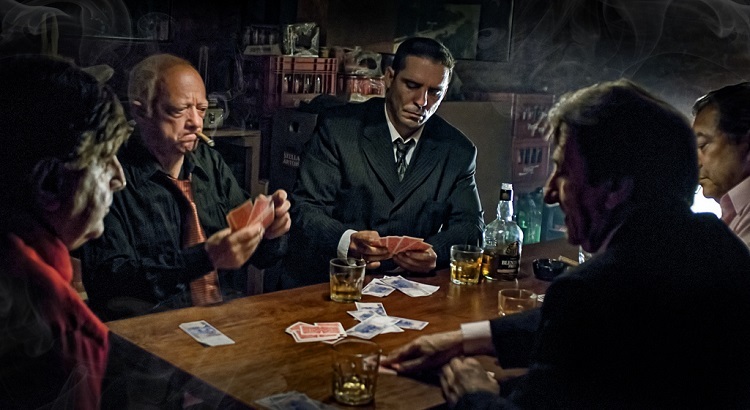 Poker, after hundreds of years of being played around the globe, is still changing. The game is constantly evolving, whether it be the advancement of strategy, new game types emerging – think of short-deck hold’em, the latest fad among high stakes pros – or changes to tournament structures. The focus of this article is going to be the last of these categories, more specifically the button ante. Recently, some high profile tournaments, including World Series of Poker events changed their rules so that either the big blind or the button posts the ante for every player in the hand. Some tournaments change the size of the single ante based on how many players are at the table, while others simply make it equal to the big blind every hand. 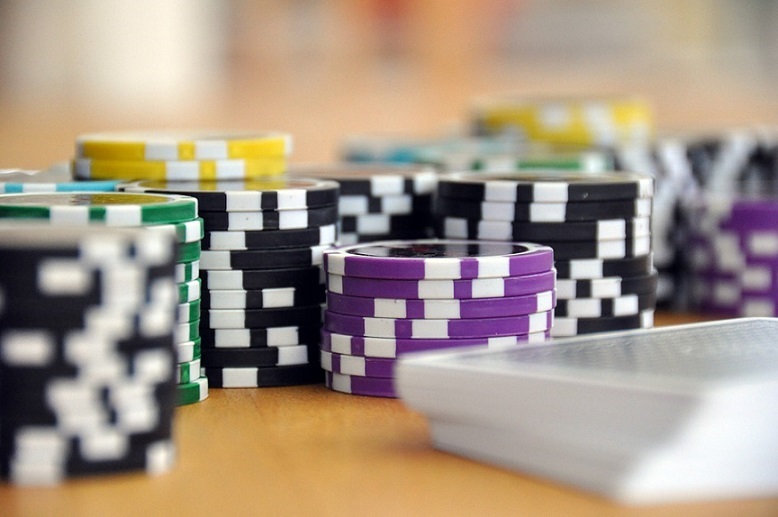 They decided to implement these changes so that the gameplay can speed up – the dealer collecting a bunch of small denominational chips from everyone before the start of each hand can take a lot of time, especially since many are often distracted and need to be constantly reminded to do so. This only holds true for live events, however some online Multi-Table Tournament (MTT’s) adopted the new format as well. Although the changes were made for practical reasons, they also have an effect on strategy. 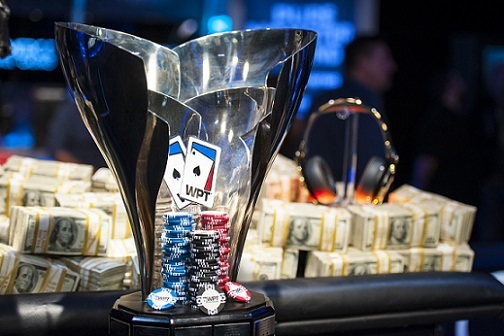 To what extent is still debated in the poker community even among the seasoned pros. Some – for example, Jonathan Little – believe that it should not alter your game in any significant way. Their thinking is, there is the same amount of money in the pot before the cards are dealt, therefore the pot odds stay the same for your pre-flop opens. If the single ante is determined by how many players are seated at the table, your M – your stack to blinds plus antes ratio, something we discussed in the article about tournament strategy – also stays unchanged. Let’s say you play at 500/1,000 levels in a tournament with the old structure, 100-chip ante from each player before each hand. There’s 10 players at the table, you’re on the button. There was one 3X raise before you. Currently in the pot there’s the 1,000 from the antes, the 1,500 from the blinds and the 3,000 raise – you have to call 3,000 more to play for a pot that is going to be 8,500 after you call. In the new structure, you put in the 1,000 for the whole group. You’re still on the button, facing the same 3X raise. This time, the pot has your 1,000, the 1,500 from the blinds and the 3,000 raise in it. You still have to put in the additional 3,000 chips to play for the same amount of chips, 8,500. Your pot odds are the same in both scenarios, little better than 3:1. This is because unlike with blinds, you don’t get a discount for raises after posting your antes. However, some inexperienced players at your table may not realize that and they may overplay the button, or especially the big blind if there’s a BB ante – they’re used to defending their blinds in the old structure, and now they feel that they need to defend them even more since they put in more chips before the hand. You can exploit them by value betting thinner and calling their 3-bets with a wider range. As for 3-betting from the button with an ante: your 3-bet range should be pretty much the same as in the old structure if the button ante is proportionate to the players at the table. However, if it’s a fixed amount each hand you have more dead money to fight for pre-flop. Therefore you need to be a little more aggressive pre, and find the players who overfold to 3-bets and attack them more often. Same goes for blindstealing (rasing the button or the small blind when it’s folded around to you with the intention of collecting the blinds and antes): if the button ante is constant throughout the tournament, you need to go for more steals. This is especially true after the early stages of the tourney have passed, when there are more short-handed tables, more short-stacks and the bubble is nearing – this is when people can be very nitty about putting any more pf their chips in the middle. This new structure probably affects short-stack play the most. If the BB/BU ante is the same regardless of the number of players at the table, your M is smaller so you have to start shoving wide earlier than in the regular structure. Also, if you’re under the gun short-stacked, you also need to go all-in with a wider range knowing that you’re going to have to post blinds and an ante three hands in a row. Evidently, you need to keep these ideas in mind when you look for tendencies in your opponents’ game as well. For example, know that in this structure an UTG shove with a 10 BB stack may be wider than what you would expect in the regular ante structure. Because this format is so new, we don’t have a specific answer yet that can be derived from winning players’ statistics. We can only speculate based on what we know of regular tournament strategy, and try to apply that to the changes, using the same methods that we used for the solutions for the old ante format. One thing is for sure: the differences will not be major, but mastering the little nuances can distinguish the great tournament from the world class.